This year's "flagship killer" will be called OnePlus 5, not OnePlus 4, because of tetraphobia. We've seen some leaks talking about the upcoming device's specs. 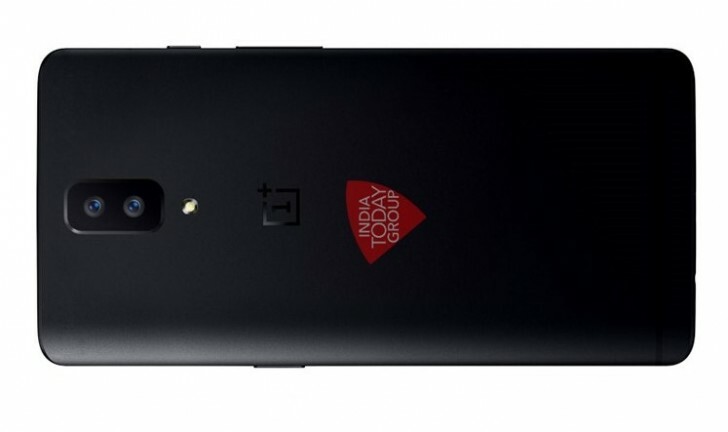 What we haven't gawked at so far is an image of the OnePlus 5. Well, that changes today. What you see below are said to be renders of the handset based on what "people who have seen the phone and have possibly worked on the OnePlus 5" have described. That said, note that this design is still subject to change. The obvious thing to notice is that OnePlus is set to reprise its black hue for the 5. This debuted for the 3T not long ago. The other easily noticeable detail about the phone in the image is that it comes with a dual rear camera setup. As for materials, we're assured that OnePlus is keeping the metal construction from the 3 and 3T for its next flagship smartphone. However, on this device no antenna lines are visible on the upper side of the back, which is kind of odd. There is a barely visible antenna band towards the bottom of the rear, however, which further cements the "metal build" theory. The lack of a fingerprint scanner on the back implies that it will be located on the front. Speaking of the yet-unseen side of the OnePlus 5, it's reportedly going to feature the same 16 MP selfie camera as the OnePlus 3T. 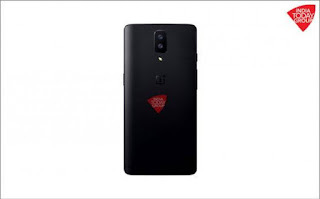 Other details about the 5's hardware haven't been outed this time around, but past leaks told us to expect a 5.5-inch QHD touchscreen, the Snapdragon 835 chipset at the helm, at least 6GB of RAM, up to 256GB of storage, and a 3,000 mAh battery. The handset will apparently be 7mm thin.